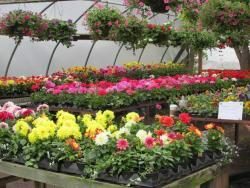 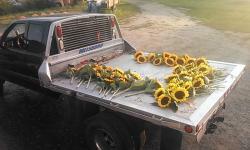 Blossoming Acres grows a full line of vegetables, bedding plants, and cut flowers. 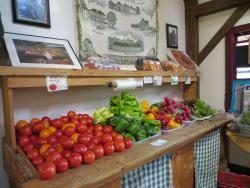 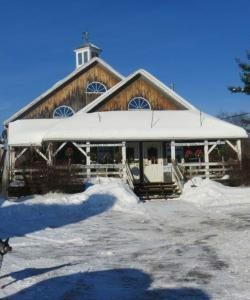 Our farm stand, in a beautiful old post and beam barn, is open daily January 23-December 24. 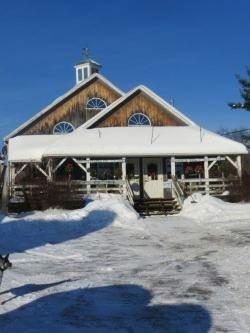 Our bakery specializes in pies and breads. 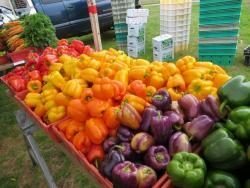 From May to October we are also at farmers’ markets in Pittsfield and Longmeadow.